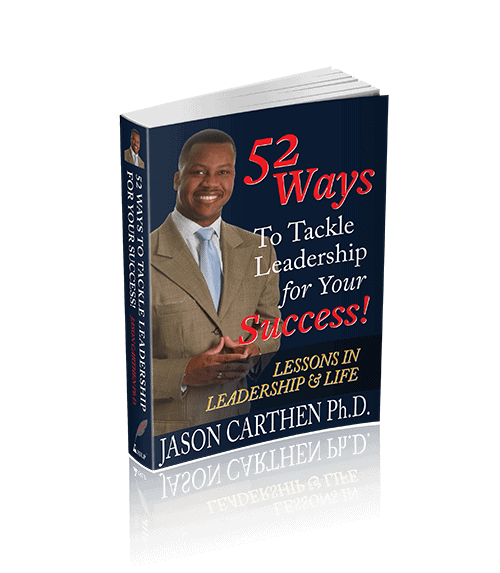 If you want Results, then Book Leadership & Business Expert Dr. Jason Carthen as Your Next Keynote Speaker…and watch your event move to a New Level! You can depend on Jason to be the RIGHT keynote speaker with a timely message for your group. He will capture and engage your audience from the moment he walks on the stage. Whether your group is looking for motivation, leadership development or powerful, results-producing strategies for increasing sales, you can count on Jason to deliver a STAND OUT presentation! Jason is certainly not inexpensive. But his level of impact is priceless! Remember this: Your audience may forgive you for a bad meal, a long day of activities, or a room a mile from the elevator–BUT…they will not forgive you for making them endure a bad keynote speaker! Your audience is there to learn and grow from the best–and Jason can definitely make that happen. Your audience’s happiness and satisfaction is–PRICELESS! It’s quick and easy to book Jason as your next KEYNOTE SPEAKER! **Start with the Speaker Request Form (We know…We hate them, too!) Then…CALL him at 216-214-3373! All the demo videos and referrals in the world aren’t as good as a one-on-one good old-fashioned phone call where you and Jason can TALK and get to know one another. Let us partner with you to make your event a huge success! Calling all Meeting Planners and event organizers! Dr. Jason will be a terrific and memorable speaker for your event! 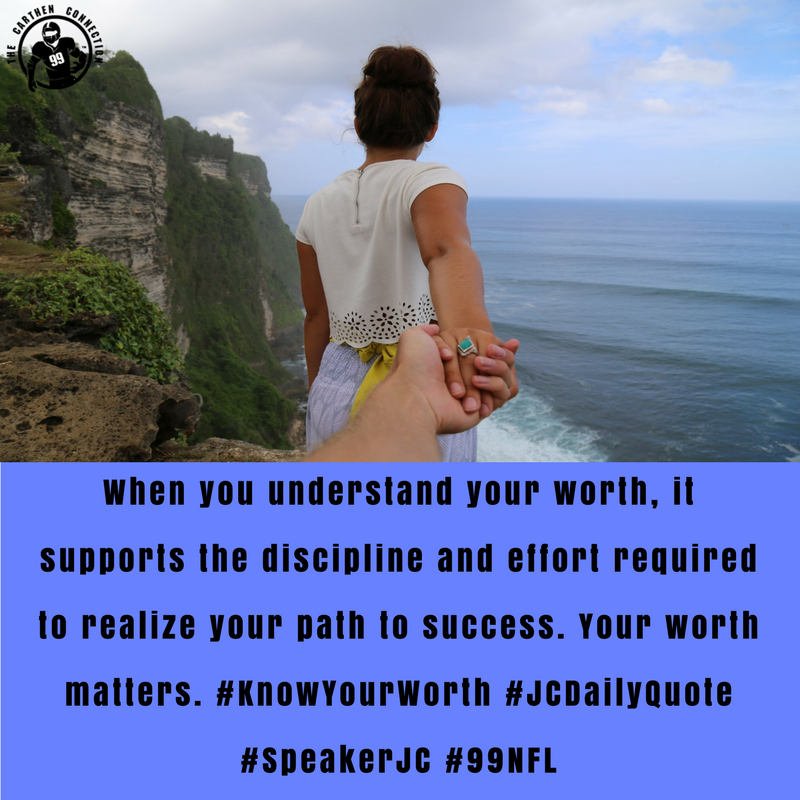 In fact, your audience will walk away feeling equipped, motivated, empowered and ready for the next phase in their growth and development. Dr. Jason's photos that you can use on the web and in print. You can select from some of Dr. Carthen's most requested keynotes or request a tailored keynote designed just for your event. See Dr. Jason in Action! Click the link to see Dr. Jason's Demo Videos: Live and in Person! Click the link to see what hundreds of others have to say about Dr. Jason's impact! Congratulations on booking Dr. Jason Carthen for your event! Here are some pre-event resources that will be helpful for your event. Help Dr. Jason get to know your audience and organization. He enjoys customizing his talk to reach the audience. The more information you can provide, the better. We have provided this great checklist to help make sure your event is a success.